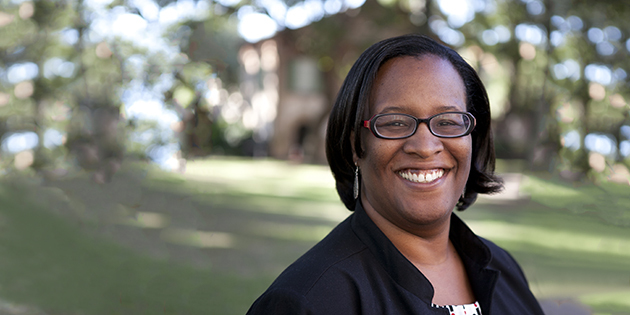 The School of Languages, Cultures, and World Affairs mourns the loss of our beloved colleague and friend, Dr. Conseula Francis. Conseula’s passion was the African-American Studies program (AAST) at the College, especially its students. She worked tirelessly to establish AAST from infancy to a degree-granting program. She stated that this was her most significant contribution. Her students cherished her for the indelible mark she made on their lives. Certainly, the faculty and staff of LCWA share the loss with Dr. Francis’ family, students, colleagues and extended community. We honor her memory and will forever cherish her multiple contributions as a colleague and friend. We will miss her wry humor, infectious smile, and untiring collegiality. Our sincerest condolence is extended to her family. On Wednesday, May 25, 2016, the College of Charleston and the Xavier de Salas Foundation commemorated 20 years of collaboration with CofC’s study abroad program in Trujillo, Spain. Participating in this memorable event was a five-member, College of Charleston delegation that included Dr. Michael Auerbach, Dean of the School of Sciences and Mathematics; Dr. Jerry Hale, Dean of the School of Humanities and Social Sciences; Dr. Mark P. Del Mastro, Chair of the Department of Hispanic Studies; Dr. Andrew Sobiesuo, Associate Provost of International Education; and Dr. Antonio Tillis, Dean of the School of Humanities and Social Sciences. 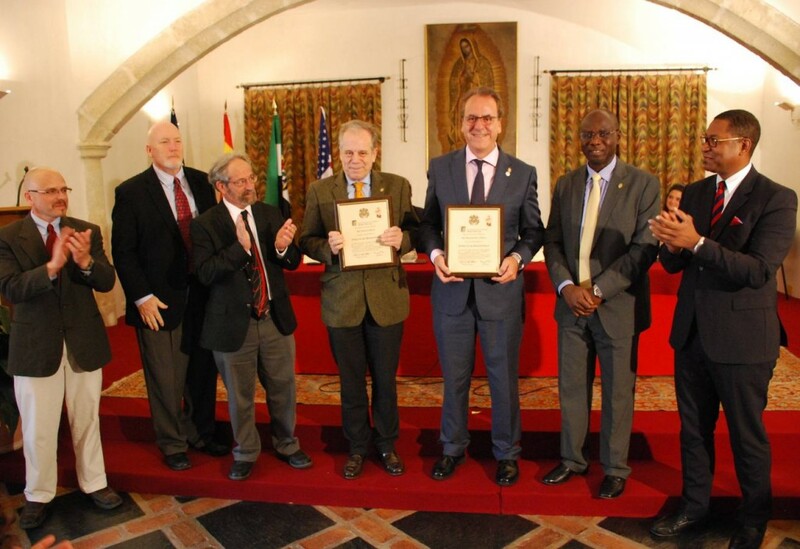 Representing Trujillo were Mr. Alberto Casero, Mayor of the city; Dr. Jaime de Salas, Director of the Xavier de Salas Foundation, and Dr. Segundo Píriz, President of the University of Extremadura. Also participating in the ceremony were Jessica Barras, a graduate of the College of Charleston who studied in Trujillo in 2014, and currently resides in the same city. Following remarks by numerous dignitaries, Dr. Del Mastro, who is also Executive Director of Sigma Delta Pi, the National Collegiate Hispanic Honor Society, inducted Drs. Jaime de Salas and Segundo Píriz into the Order of the Discoverers, one of Sigma Delta Pi’s most prestigious international recognitions. From left to right: Drs. Del Mastro, Hale, Auerbach, de Salas, Píriz, Sobiesuo and Tillis, following the induction of de Salas and Píriz into Sigma Delta Pi’s Order of the Discoverers.